New Zealand’s largest city, Auckland, boasts the qualities of a bustling metropolitan with no shortage of stunning natural scenery. 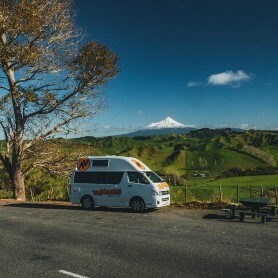 An increasing number of travellers are choosing affordability and adventure for their trip to Auckland, by staying at a great selection of holiday parks that the city has to offer. 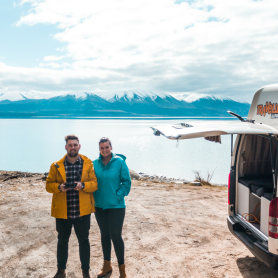 Whether it’s a campervan, cabin or a good old fashioned tent you wish to stay in, here’s our list of Auckland’s best holiday parks for families and friends alike. 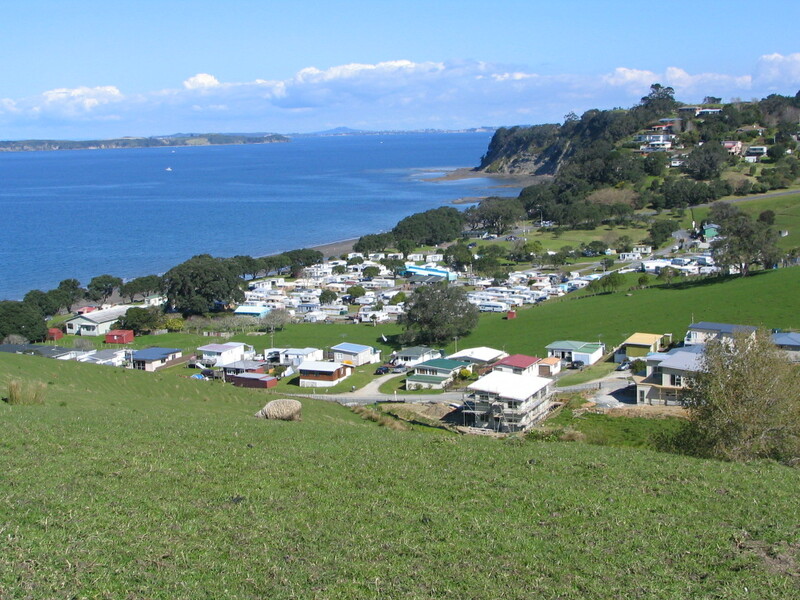 With a great range of accommodation options away from the hustle and bustle of the city, Martin’s Bay Holiday Park offers a relaxing escape less than one hour north of Auckland. With the sandy beach right at your doorstep, there will be no shortage of swimming, fishing and kayaking adventures for the whole family to enjoy. Plenty of spacious powered sites are available, starting at around 38 NZD a night, so you can roll on in to a gloriously low-priced getaway! Location, location, location! Rumuera Motor Lodge is just about as close to Auckland’s centre as a holiday park can get, so if you’re looking for a city vacation experience at a fraction of the price, park your wheels here for a night – or many. With plenty of campground amenities and services such as a communal kitchen, laundry, BBQ area, WiFi and a pool, this is the place to be for young and budget travellers. Powered sites start at just 30 NZD per night. 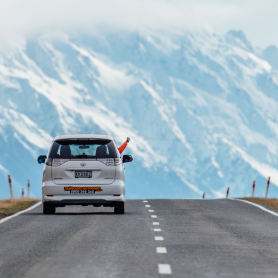 Possessing a centrally located yet peaceful position – families, couples, singles, and groups can all enjoy Avondale Motor Park as their base camp while taking on Auckland’s city. 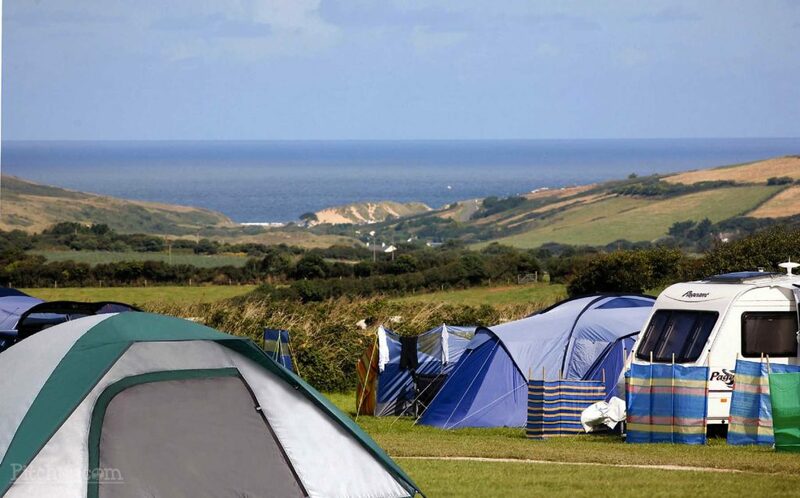 Located just 20 minutes out of the big smoke, the site offers accommodation options for all budgets and plenty of on-site facilities. 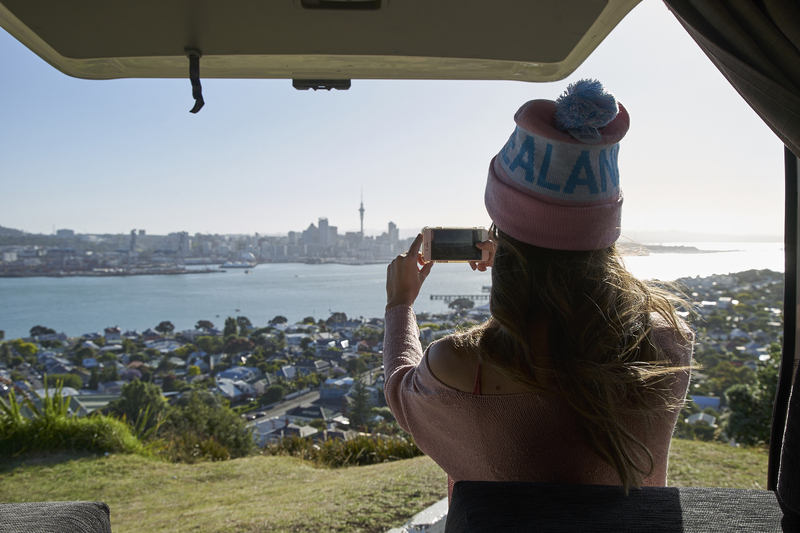 Park your campervan here and take a short bus ride to the city or nearby a beach for a hassle-free and inexpensive venture around Auckland. Powered sites usually go for 50 NZD per night. Port Waikato is a peaceful seaside town 88km south of Auckland that visitors flock to in the summer season – think sun, surf and sand. Port Waikato Holiday Park will be your hidden gem away from the commotion of the city, situated on three hectares of beautifully kept grounds and natural surroundings. Plenty of nearby activities in the great outdoors, such as fishing, hiking and bird watching, make the site a perfect destination for a family holiday. There’s an option for every budget, with tent or campervan sites, cabins or fully contained motel inns ranging from 40-150 NZD a night. Sounds good? 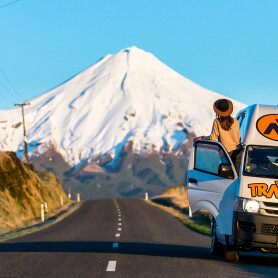 Head to Travellers Autobarn New Zealand to get a quick quote or book your campervan getaway to Auckland today!